Oil additive. 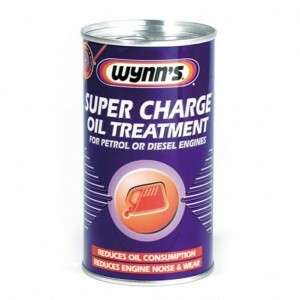 Ideal to reduce engine wear. 300ml tin.